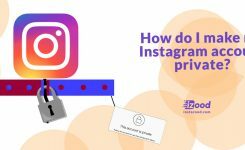 How to Put Instagram Stories under your Instagram Bio? Do you like to place your favorite Stories under your Instagram bio? This Instagram feature is called a Story “Highlight.” You can choose whatever picture and videos you want to share in your stories Highlight. 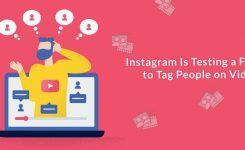 In this article, we are going to teach you everything you need to know about Instagram Stories Highlights. Everybody knows that Instagram stories disappear in 24 hours. 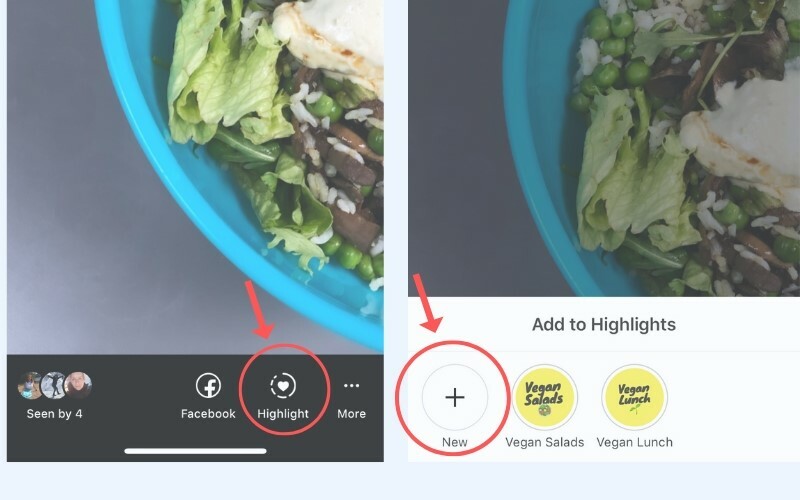 And, to provide the opportunity for Instagram users to save their favorite stories and make them appear as a pin under their bio, Instagram has contributed a feature called Highlights. 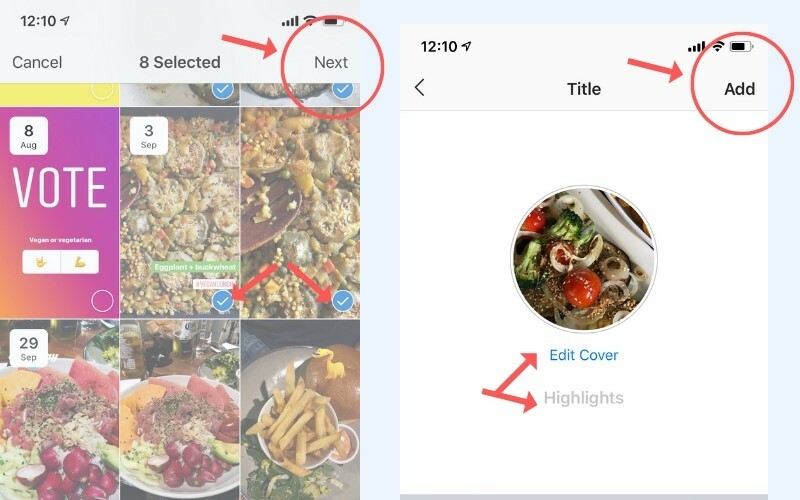 “Instagram Highlights” are groups of Instagram stories that you can display as folder sections on your profile. 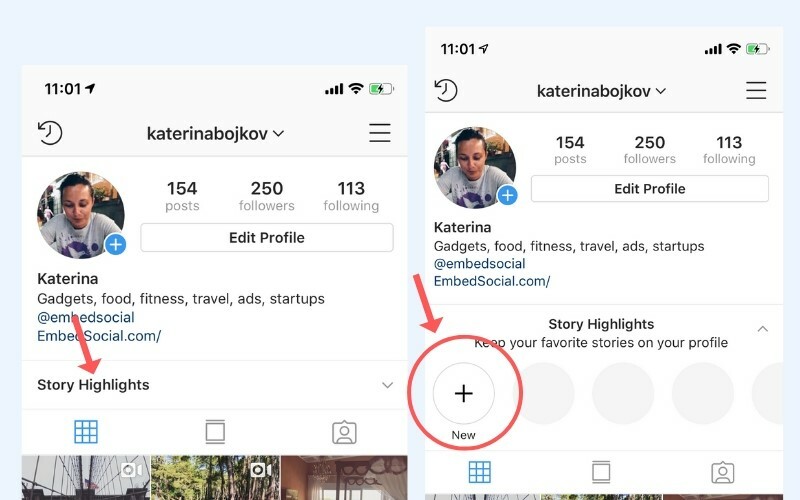 This means that once you share a story, you can save it as a Highlight (like a folder) that will show up on your Instagram profile, or you can archive the stories and create highlights in from the archived stories. 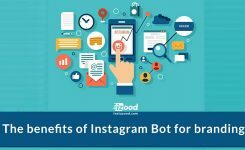 How to Create Instagram Highlight? 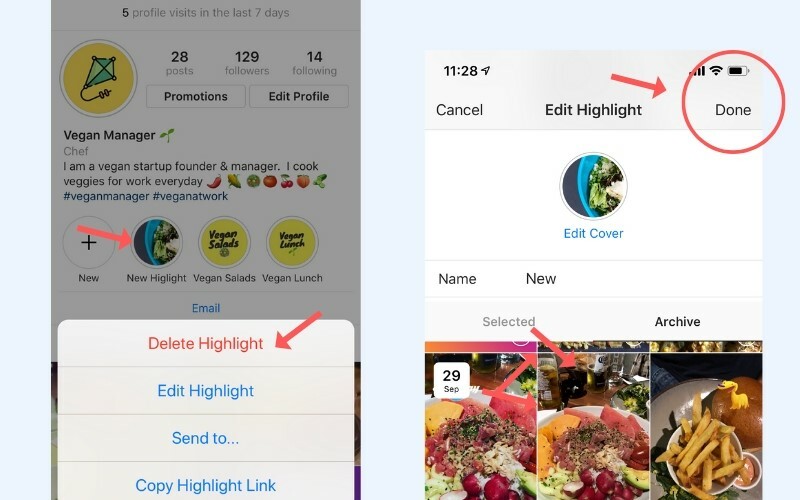 Create Highlight from your archived stories: If you have activated the Archive option, your Instagram stories will save automatically in your archives, and you can choose between them to be organized in a Highlight. Tap on your active story to view it. Tap on the “highlight” button at the bottom of the screen. Tap on the “plus” icon to create a new stories highlight. Enter the name of your new highlight. Tap on the “Add” button. Now your new Highlight will display on your profile and your followers will be able to see it even after the 24 hours. Go to your profile and tap on story highlights under your bio. Tap on the “plus” icon. Tap “Edit cover” to pick an icon for your uploaded highlight. Enter a name for your stories highlight. Tap Done (Android) or Add (iOS) and that’s it! How to add more stories to a current Highlight? Note! You can also edit the name and the cover image of your existing highlight. That’s it guys. Don’t forget to share your opinions with us on the comments below.